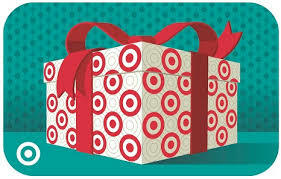 Note: Payment fulfillment by Target. Give InKind has an affiliate relationship with many of the advertisers on our site, and may receive a commission from products purchased via this link. 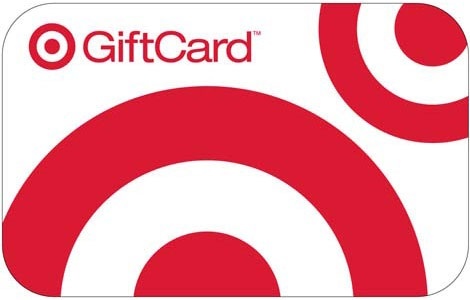 Who couldn't use a gift card from Target? 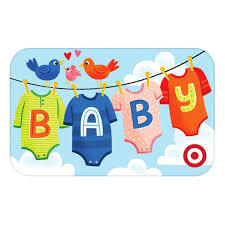 Whether as a baby gift or to replenish supplies around the house, to cheer up a sick kid or help someone with prescription costs, you can almost always find exactly what you need at Target. What To Say In Your Card: I thought this might come in handy. Go see what's new there.